We don’t expect any volunteer to work a set amount of time, but we do need commitment. 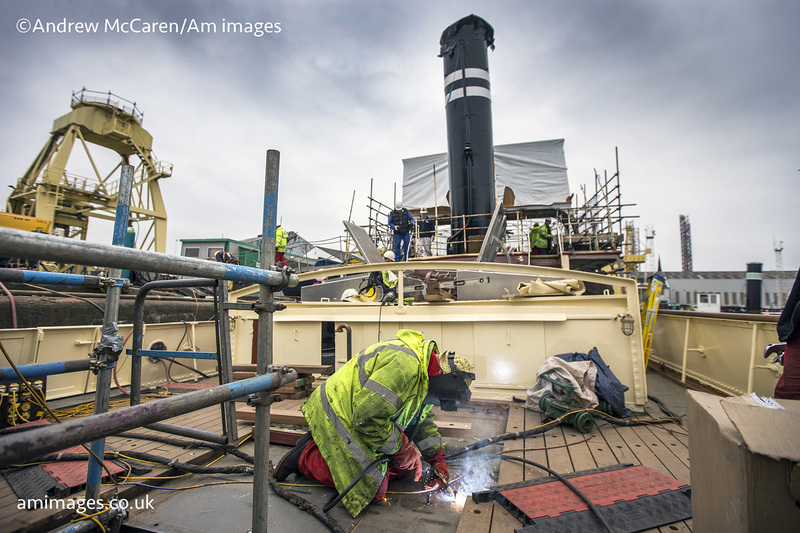 Many of our volunteers have been working on the project for years and meet at their workshop at Sandon Dock in Liverpool where parts of the restoration has been completed. (Workshop, kindly donated by United Utilities). We are currently looking for more Skippers and Deckhands, front of house volunteers, volunteers to meet and greet the public, volunteers to help with our educational projects, volunteers to help with catering – please email [email protected] if you would like to volunteer.